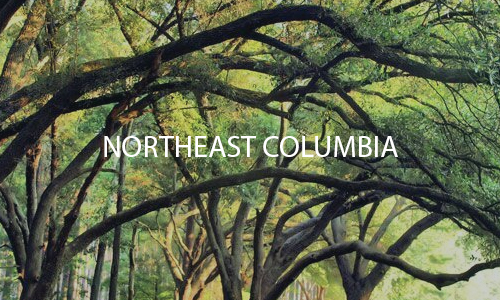 We welcome you to explore the beautiful and diverse communities throughout Columbia, South Carolina. Our goal is to help you discover the perfect neighborhood to focus your home search. 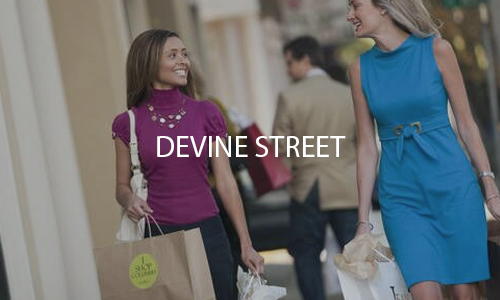 Whether you’re looking for shopping or serenity, Columbia has a place for you! 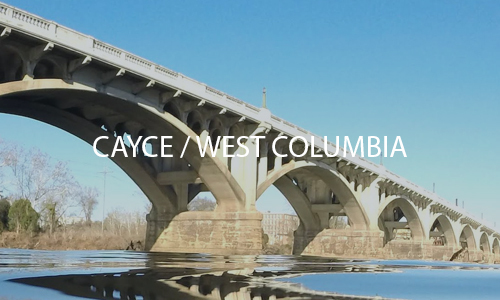 Learn More The Cayce and West Columbia areas provide quick access to the fast-paced living of the city while offering a range of unique attractions of their own. Learn More Surrounded by local shopping, dining and community hubs like churches, schools and parks, these communities provide a bustling, neighborly feel in the heart of the capital city. 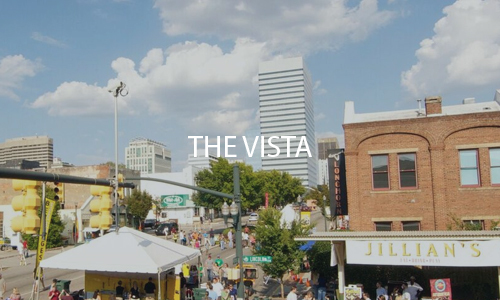 Learn More For over 100 years, Five Points has been one of the most popular communities in Columbia, featuring many of the city’s largest events, like its famous St. Patrick’s day festival. 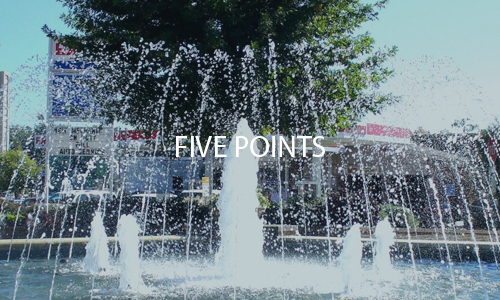 Learn More A borough extending out from the eastern edge of the capital city, Forest Acres provides a small-city feel neighboring the larger downtown area. 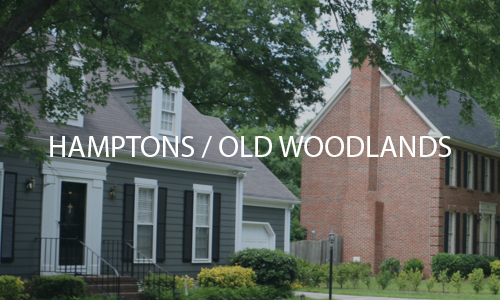 Learn More Just minutes from the heart of downtown Columbia, the Old Woodlands / Hamptons area provides cozy suburban living within the capital city. 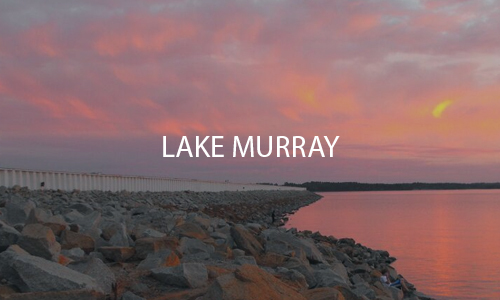 Learn More Lake Murray’s sprawling reach through the capital city’s many suburban areas makes it a great place to live with many options to meet your family’s unique needs. 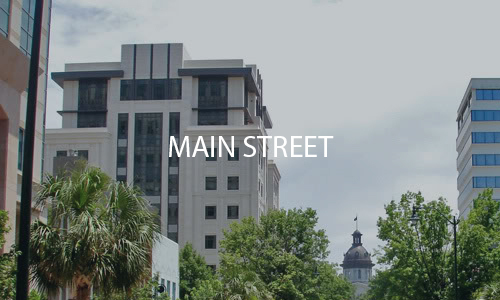 Learn More Main Street’s central location provides residents full access to the city. This area offers many high-end condominiums, apartments and lofts right in the middle of the city’s action. Learn More Located less than 30 minutes away from the heart of downtown, the Northeast area provides a suburban feel boasting quick access to the capital city. 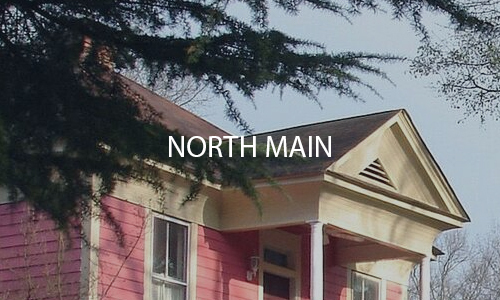 Learn More Just a hop away from the downtown hustle and bustle, the North Main Street area is famous for combining a suburban lifestyle with the thriving activity of the city. Learn More This thriving community is a great option for professionals, students and families looking to take life at a faster pace than what’s commonly available in suburbia. 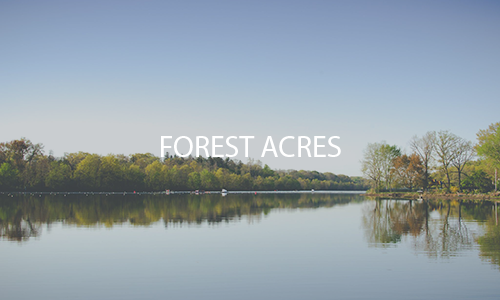 Learn More Residents enjoy a peaceful rural lifestyle complimented by scenic views of the areas many lakes and ponds. 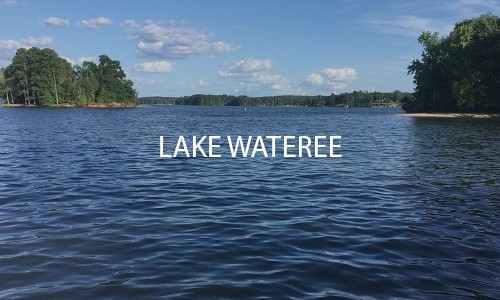 Learn More Lake Wateree, SC is a scenic rural area, about 30 miles northeast of Columbia. 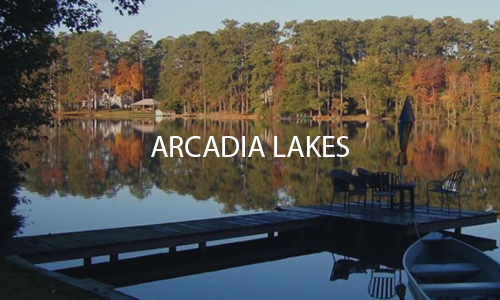 Residents enjoy peaceful lakeside relaxation and loads of opportunity for recreation.